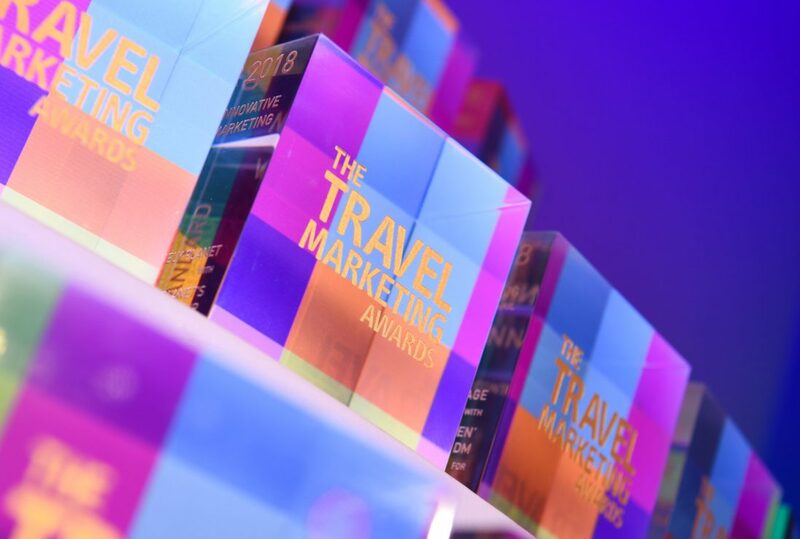 Digital Visitor is delighted to announce that we have been shortlisted for Best Digital Agency at the 2019 Travel Marketing Awards to be held in March. Celebrating the most original, creative and best performing organisations in the industry the awards are evaluated by an elite judging panel of senior marketeers from across the industry, meaning that we have been shortlisted by people who work in and know what the sector needs. The winners will be announced to an audience of more than 500 leading industry figures in mid-March.